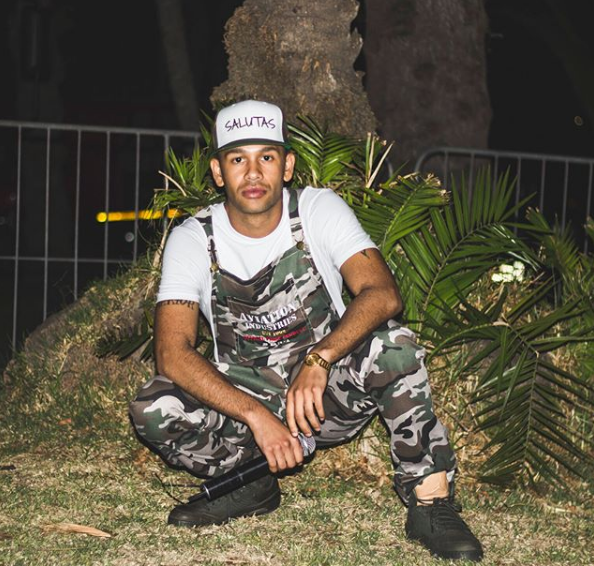 YoungstaCpt has just teased an upcoming video for his title track to his mixtape called Kaapstads Revenge. The vid comes after he drop his video for ‘Own 2018’. The trailer features young children and people from Cape Town which already sets an emotive an authentic mood for the surely unmissable release.